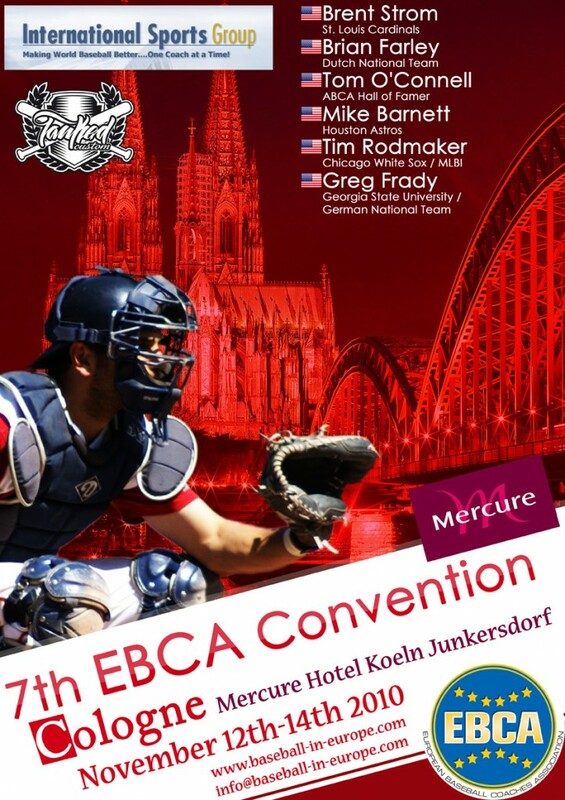 The 2010 EBCA Convention will be held from November 12 to 14 at the Mercure Hotel Cologne Junkersdorf. If you would like to profit from the special EBCA rate, you have to make your reservations prior October 27, which is already the upcoming Wednesday. Prices per night are €68 for single rooms, €83 for double rooms and €115 for triple rooms. The registration fee for the EBCA Convention is €60, which includes the EBCA membership for 2011. Speakers will be Tom O’Connell, Mike Barnett, Brian Farley, Brent Strom, Tim Rodmaker and Greg Frady. For more information about hotel reservations and registration to the EBCA Convention check out the link.